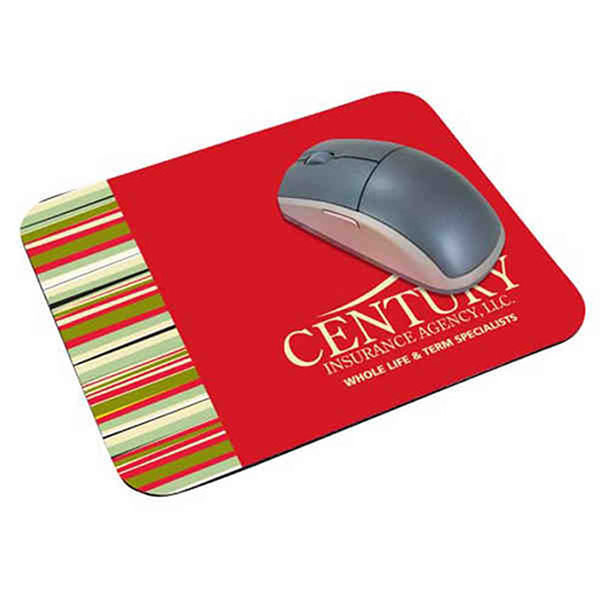 Soft surface mouse pad. Durable one color screened imprint. Great price with superb quality. 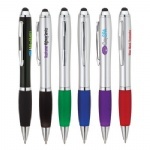 Great item for corporate programs.We accept small quantity request, color and logo customization. [Product Colors] Black, Gray, Gold, Red, Blue, Brown, Green, Navy, Purple, Royal, White, Maroon, Orange, Yellow. iPhone 4 case cover with custom LOGO. iPad case from PU material. 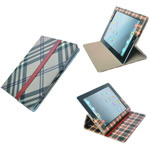 iPad case cover from PU material. 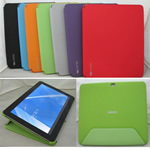 iPad cover cases from PU material. iPad PU case for custom imprint.